In this Season of Easter in which Christians the world over celebrate and rejoice in the Resurrection of Jesus Christ, I send my greetings to all of you, your family, and all those who so generously support the work of this Foundation. Despite the trials and turmoil surrounding them, the people of the Holy Land continue to live in the hope for a better future built on justice and peace. 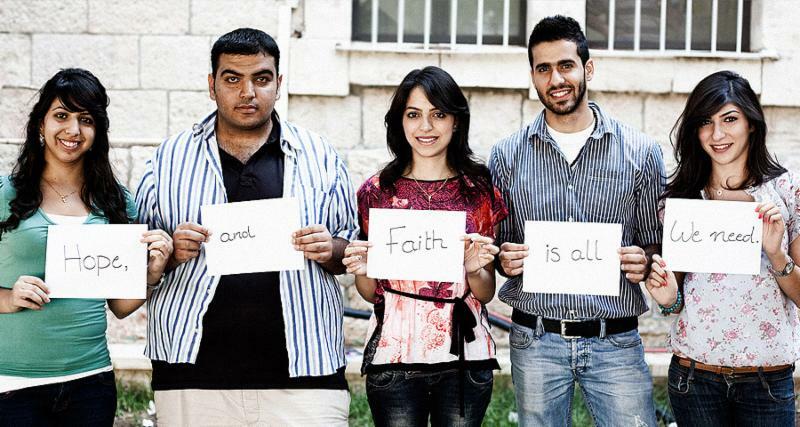 Your generosity in support of Bethlehem University helps keep that hope alive. As we celebrate this Easter Season, let us join in prayer and solidarity with our brothers and sisters in the Holy Land. May we, like Mary Magdalene at the tomb, eagerly spread the most glorious news of Christ's Resurrection!